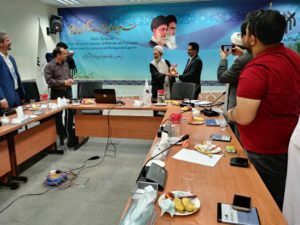 Islam and Liberty Summer University (ILSU) took place in Iran in July 2018. 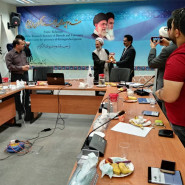 The three speakers and 16 young Islamic scholars affiliated with universities and research institutes in Iran, Turkey, Afghanistan, Pakistan and Kyrgyzstan spent four days as guests of the Mofid University in Qom, Iran taking part in lectures, workshops and seminars. 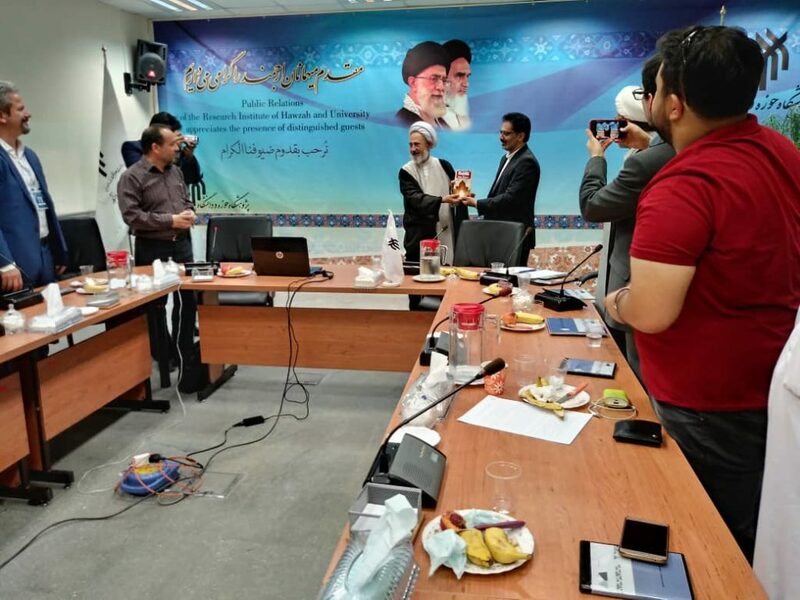 The faculty included Dr. Bican Sahin from Turkey, Mohamad Machine-Chian from Iran and Ali Salman from Pakistan who produced a reader which centred around the intellectual foundations of economic and other freedoms in Islam as the basis of the discussions. The ILSU graduates will be expected to become fellows and alumni and participate in future ILN projects involving research and public education and contribute through opinion articles, public lectures and media appearances in their home countries.